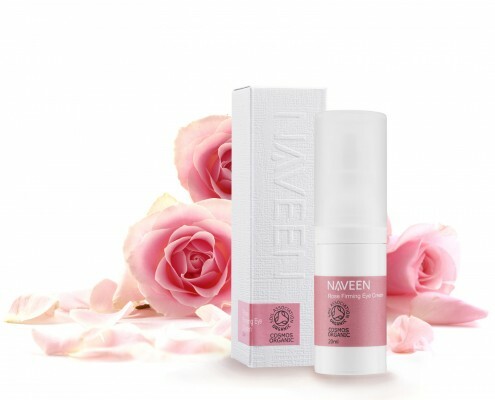 Age-Defying Serum provides a set of perfect solutions to return your skin to its firm and smooth state, it also increases the energy level of the skin and reveal your youthful charm. 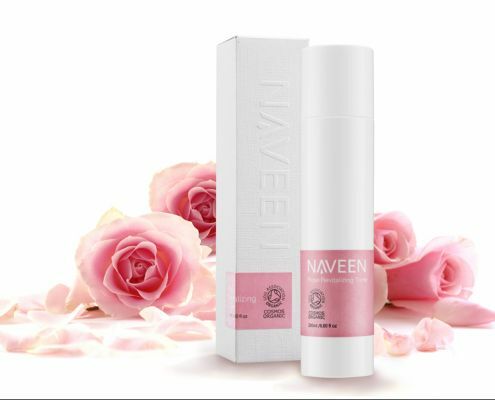 It’s set off by all natural ingredients, the light and smooth touch leaves almost no trace of age. 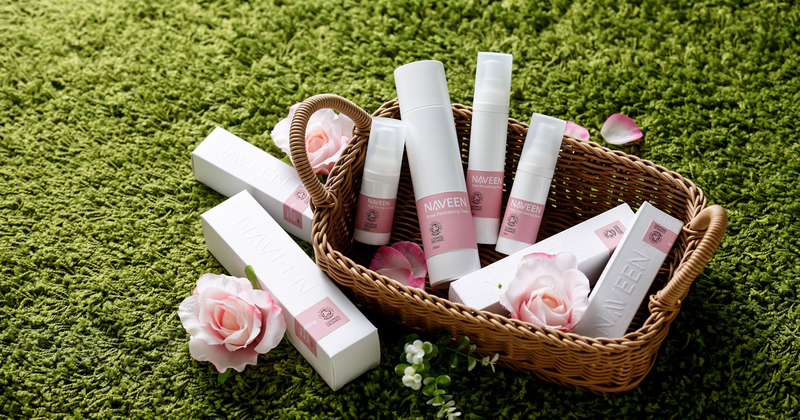 Use over long period of the time can frim skin, reduce fine lines, and postpone aging. Acmella Oleracea Extract – Resists Oxidation and Firms: This extract has excellent firming effect. It can uplift your facial shape and make it stand out more. Undaria Pinnatifida Extract, Laminaria Digitata Extract – Repairs and Revitalizes: It has highly nutritious substances. 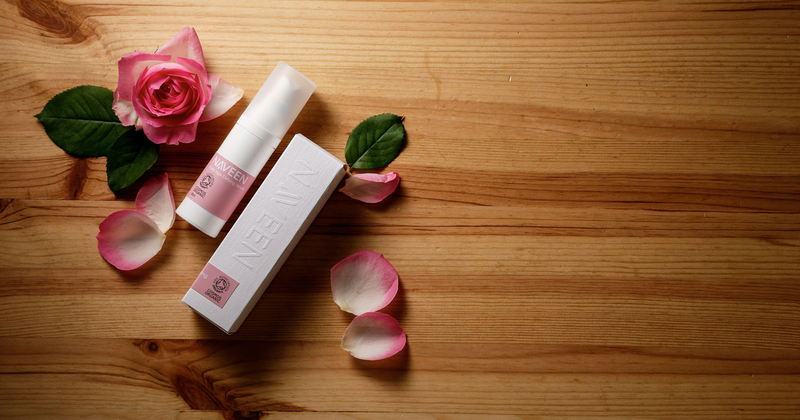 It is great companion to healthy skin! Saccharide Isomerate – Elastic and Moisturizing: This extract is rich in all kinds of polysaccharide. 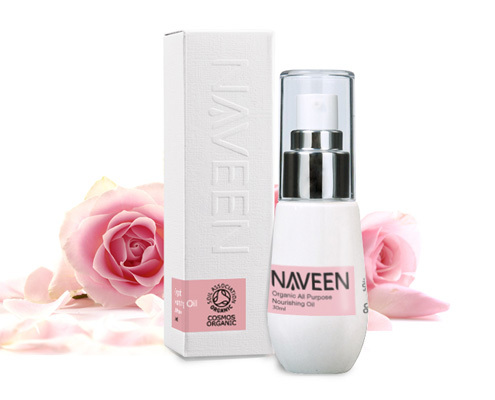 It can moisturize in depth and maintain the skin texture and its radiance.